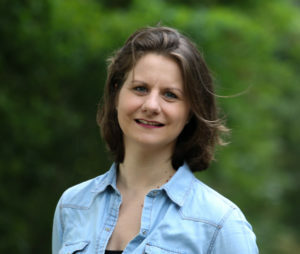 I am Ilka van de Werve, a PhD candidate in Econometrics at Vrije Universiteit Amsterdam and Tinbergen Institute. Furthermore, I am a fellow at The Netherlands Institute for the Study of Crime and Law Enforcement. On this website you can find my CV and information about my research.